If you are looking to design a space with a smooth look, rectified tile is the perfect match for you. 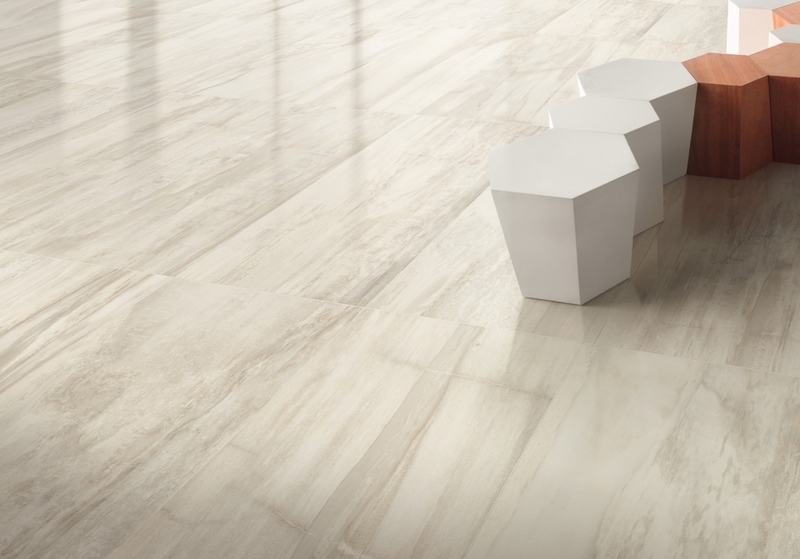 Rectified tiles are ceramic or porcelain tiles that have been precisely ground and cut after being fired to give them sharp, crisp edges and exact dimensions. Although the thickness among these tiles can vary, they provide a very clean, uniform look and allow for extremely fine grout lines, which is the main reason for choosing these tiles. Have more questions about our products, pricing & services?